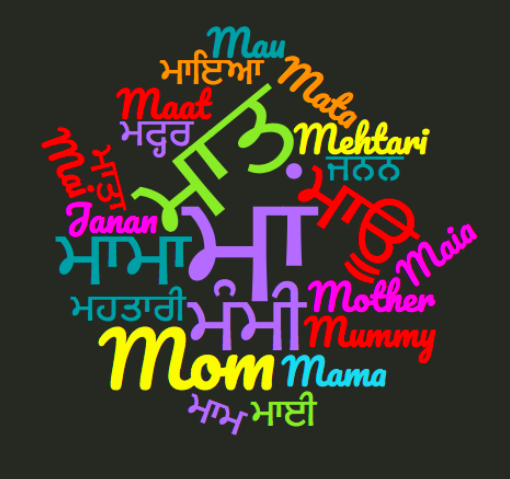 Sikh Names: What is Hukam? Hukamnama in the Sikh context this is considered the Guru's words of wisdom for the day. Sri Guru Granth Sahib is opened randomly to any page and the shabad on that page becomes the day's Hukam (command). This practice dates back to the time when Sri Guru Granth Sahib was first installed in the Harmandir Sahib (Golden Temple) in 1604. Take online Hukam now! Doing obeisance to the Guru Granth Sahib, taking a glimpse of the congregation, an embodiment of the Guru's person, and taking the command : these constitute the view of the Sat guru (Immortal destroyer of darkness, the true guru). 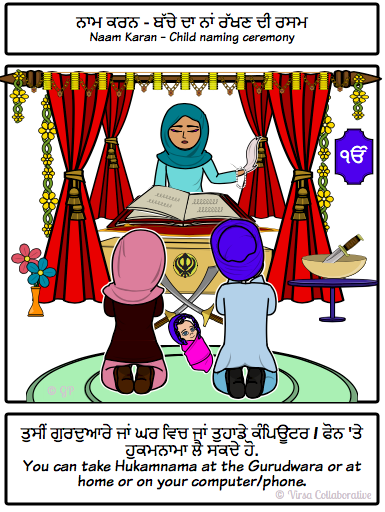 Raising the drapery covering Guru Granth Sahib and merely taking a look or making others take a look at the exposed page, without taking command (reading the prescribed hymn) is contrary to Gurmat (Guru's way). In the course of the congregational sessions, only one thing should be done at a time : performing of kirtan, Delivering discourse, interpretative elaboration of the scriptures, or reading of the scriptures. 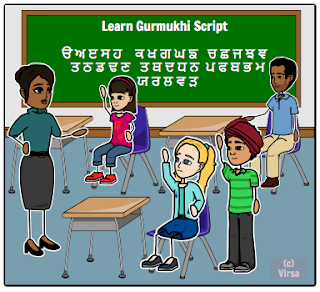 Only a Sikh may read out from the Guru Granth Sahib for others. However, even a non-Sikh may read from it for himself/herself. For taking the command (Hukam), the Shabad that is continuing on the top of the left hand page must be from the beginning. If the Shabad begins on the previous page, turn over the page and read the whole hymn from the beginning to the end. If the scriptural composition that is continuing on the top of the left hand page is a var (ode) then start from the first of the Slokas preceding the pauri and read up to the end of the pauri. 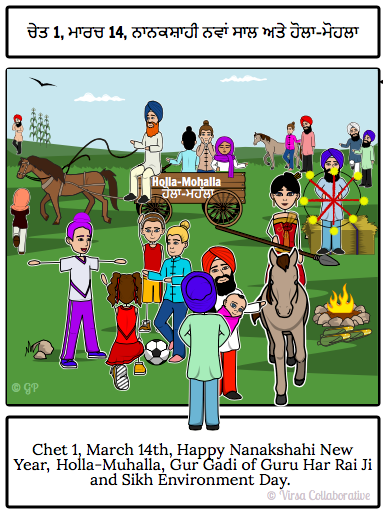 Conclude the reading at the end of the Shabad with the line in which the name 'Nanak' occurs. Hukam must also be taken at the conclusion of the congregational session or after the Ardas. Reference from Sikh Rehat Maryada (The Sikh Code of Conduct).